XTETIC is a boutique brand management and specialty education organization in the Medical Aesthetics space. XTETIC believes in the access to superior choices and the transformative power that aesthetics has on people’s lives. We only partners with high standard pharmaceutical companies: Mesoestetic and Innoaesthetics. That stand behind innovation, science and quality of aesthetic products. This has made us a trusted source for medical aesthetic solutions. XTETIC takes pride in Elevating Aesthetic professionals by working relentlessly on finding GLOBAL leaders to teach the latest advanced proven techniques in aesthetic medicine. 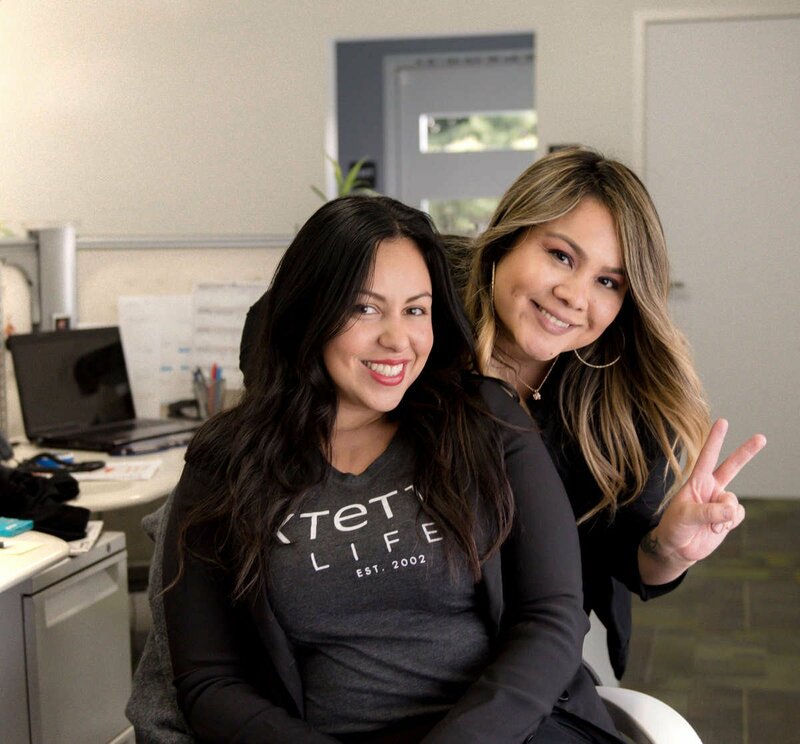 XTETIC selects Industry leaders with proven HANDS ON experience at performing aesthetic treatments from all over the world and educate the US Aesthetic Professional in reaching higher levels of treatments that they can offer to their patients.